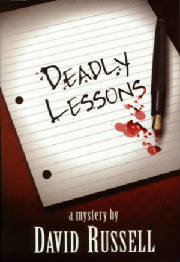 Deadly Lessons is the debut mystery novel by Coquitlam, BC writer David Russell. 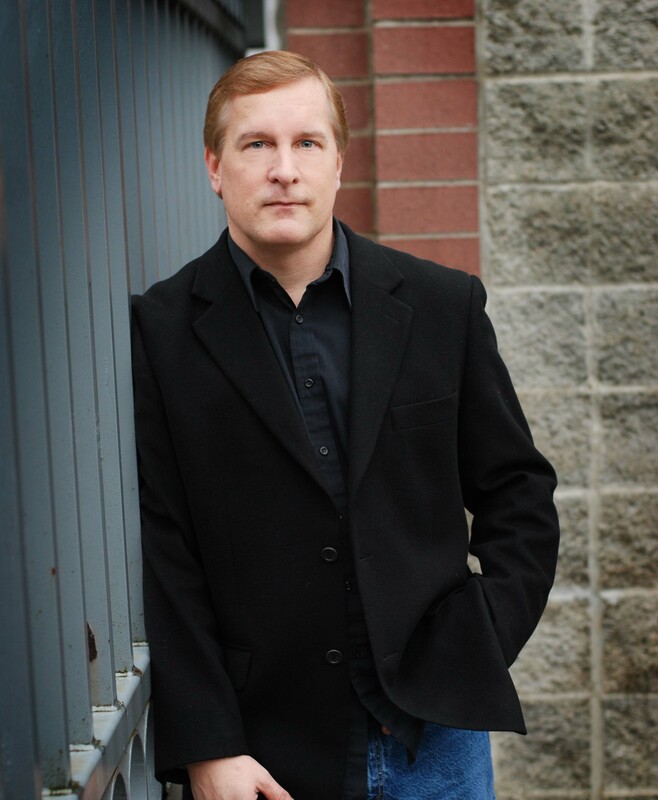 The novel, about Winston Patrick, a disgruntled criminal defence lawyer who gives up the practice of law for the practice of teaching, only to find himself embroiled in a murder at the very high school at which he has his first teaching job, was formally launched November 30, 2006 and is available now at many book retailers. See pictures from the launch party.